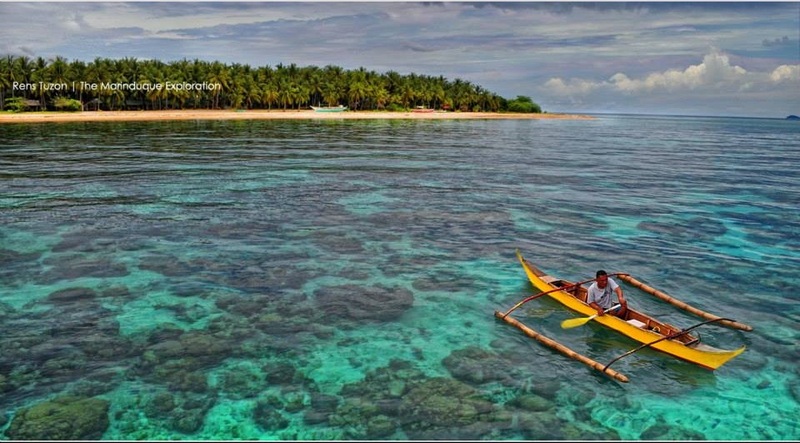 Marinduque is the heart-shaped island province of the Philippines. If you want to experience something new, have some fresh air, and want to escape the city? 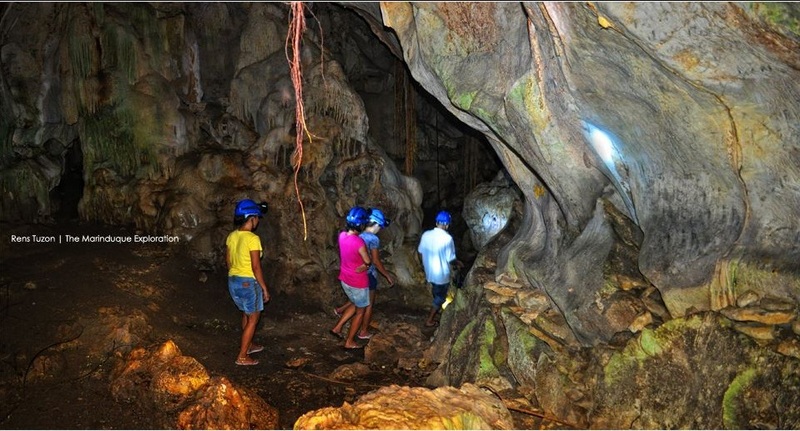 We suggest that you visit and discover the beauty of Marinduque province. From the famous Moriones Festival, to Luzon Datum, to the old Spanish Ancestral homes, and also to their breath taking beaches, Marinduque will surely never disappoint you. We’ve been to Marinduque and we have to admit the province was so relaxing, the people were very hospitable and kind, and we liked the fact that the province is not that populated and it was just a breath of fresh air. One event that you shouldn’t missed in Marinduque is their Moriones Festival, it is a yearly festival held on Holy Week. 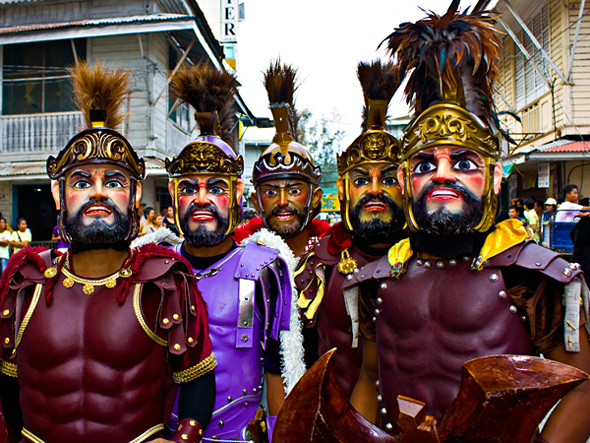 “Moriones” are men and women wearing masks and costumes portraying as the garb of biblical soldiers. 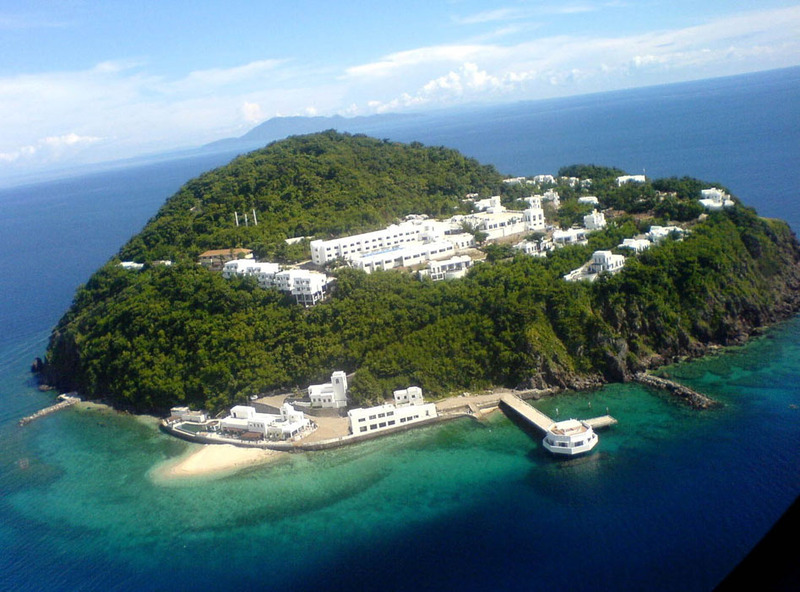 Also check out the Bella Rocca resort in Marinduque, it’s like the “Santorini” of the Philippines. Marinduque is just 5 hours away from Metro Manila, not bad if you want to unwind from the city. So start exploring Marinduque now! You may contact Dream Favor Travel and Tours (https://www.facebook.com/DreamFavor) to help you get to Marinduque and have their travel promos.